The Five Stage Refiner (F.S.R) is specially formulated to eliminate harmful contaminants and odors. It improve taste and reduce the harmful effects of hardness, minerals and chlorine by 100%. 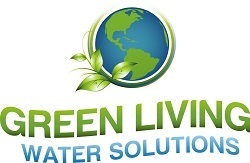 Green Living Water Solutions is the only water dealership in the country that has the 5 Stage Water Refiner. Green Living Water Solutions Five Stage Refiner (F.S.R) is specially formulated to eliminate harmful contaminants, odors, improve taste, and reduce the harmful effects of hardness, minerals and chlorine by 100%. All F.S.R. systems are covered by a lifetime MANUFACTURERS warranty. 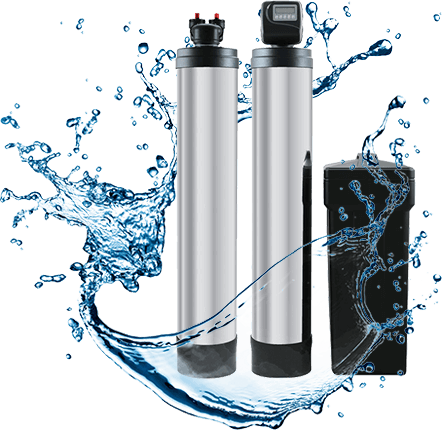 Our water refiners are the elite in water filtration; softening, conditioning and purifying water. Our Five Stage Refiner (F.S.R.) 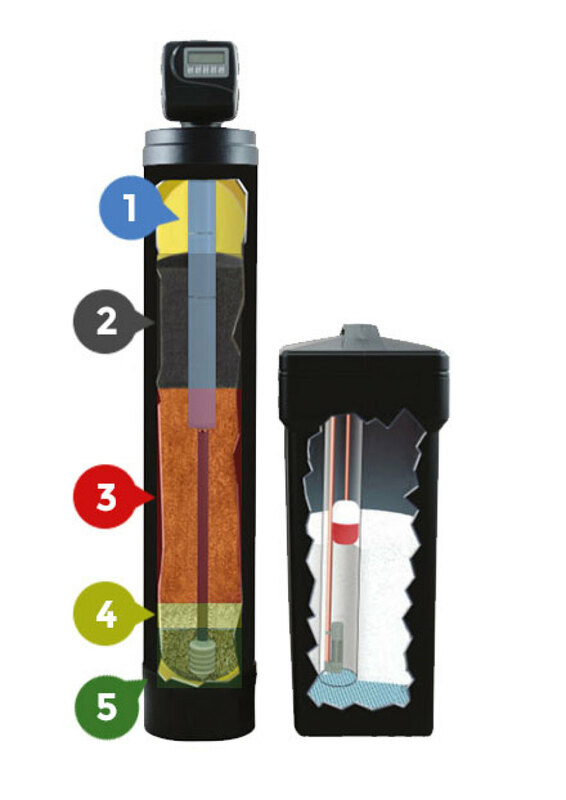 is specifically manufactured for Southern Nevada water conditions. A complete water refining solution in a compact and space-friendly design. Removes chlorine as well as inorganic compounds such as heavy metals. Also eliminates bacterial growth within filtering media when placed before the activated carbon bed. Removes Calcium, Magnesium, Iron, and many other hard water minerals. In the Pinnacle series we use a special high capacity 16% cross-link resin which is extremely chlorine resistant and also regenerates well with either sodium or potassium chloride. This finer filtering next to washed quartz media base prevents other media from packing around the distributor and reducing the flow rate. Provides a solid base for the media to rest upon, preventing channeling of the media and maximizing flow rates.